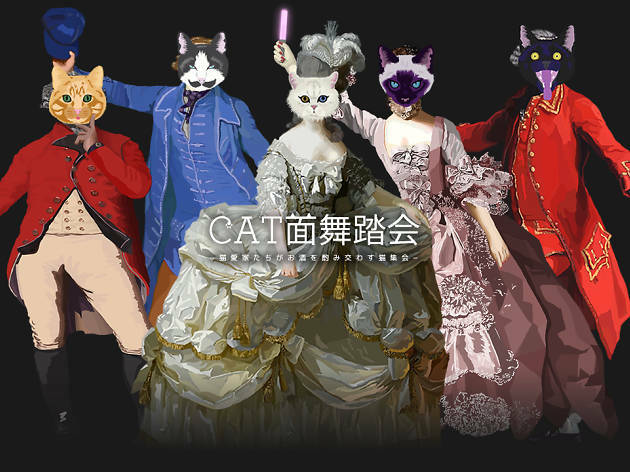 Tokyo certainly isn't lacking in feline-related events or venues, and this Cat Masquerade is yet another one to add to the lineup. 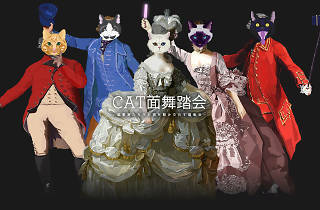 A number of cat-themed thingies are planned, including live performances by artists, exhibits of artworks with a cat motif, sales of cat-related merchandise and much more. You'll get a cat mask once you enter – let the meowing commerce.